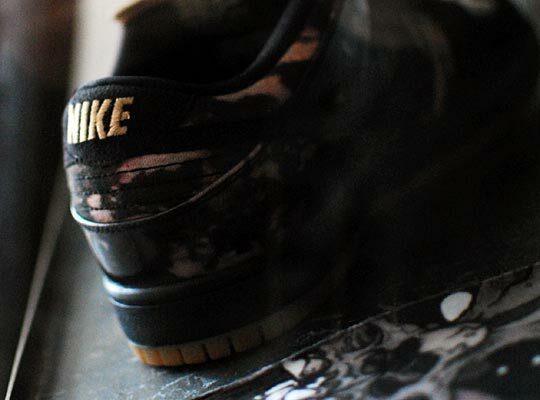 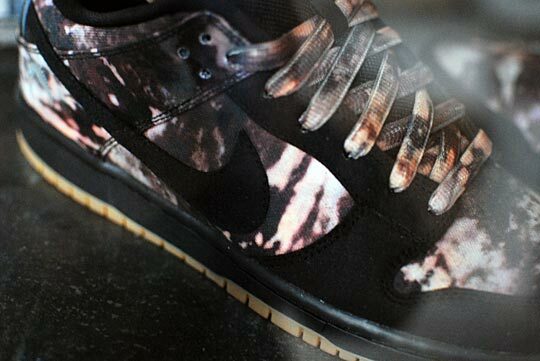 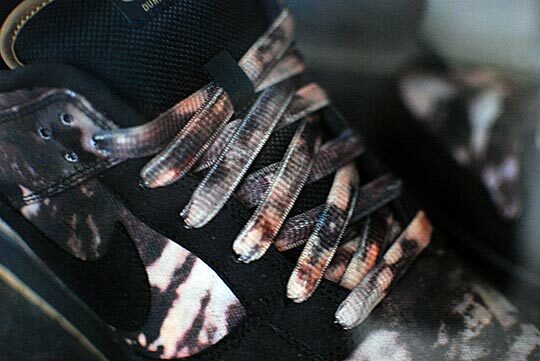 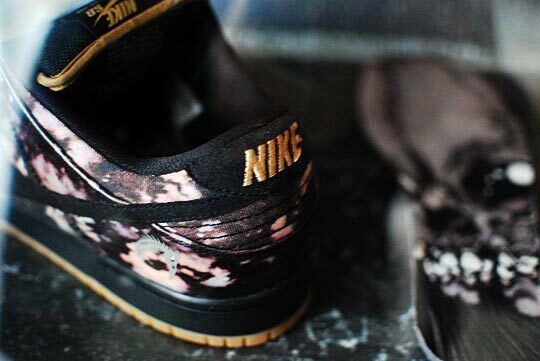 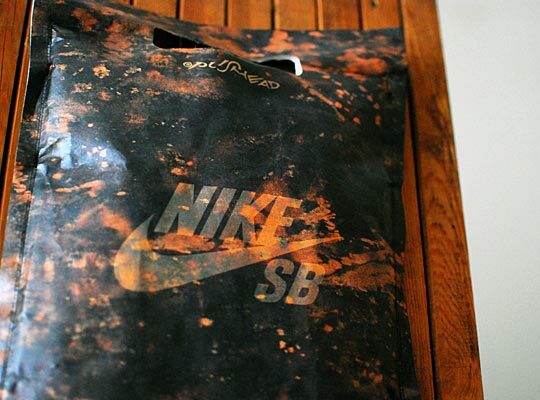 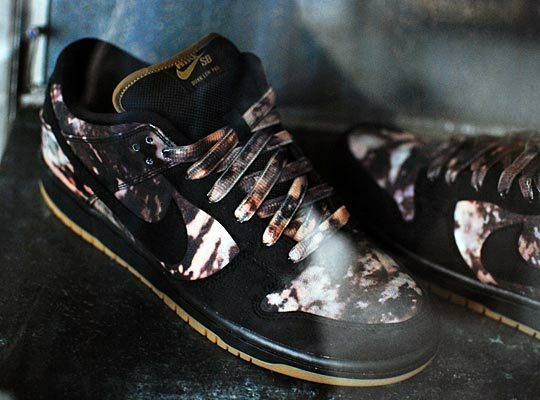 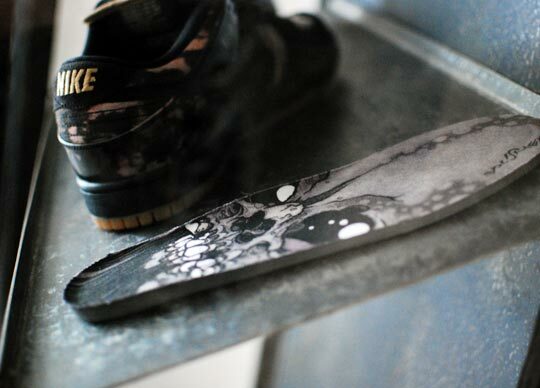 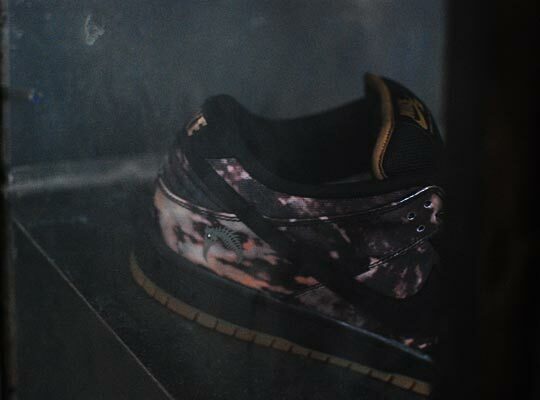 Earlier this week Civilist Berlin hosted a special installation featuring San Francisco-based artist Pushead and the upcoming Pushead x Nike SB Dunk Low “Bleached”. 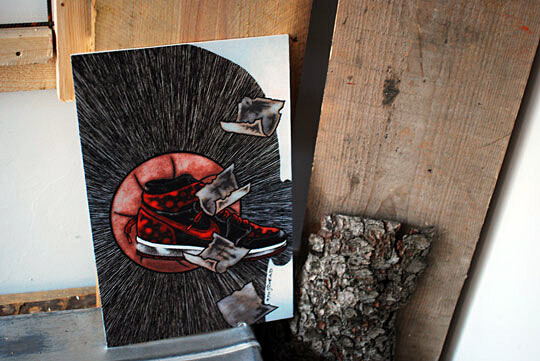 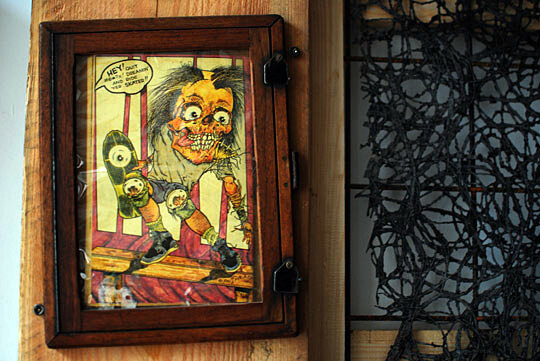 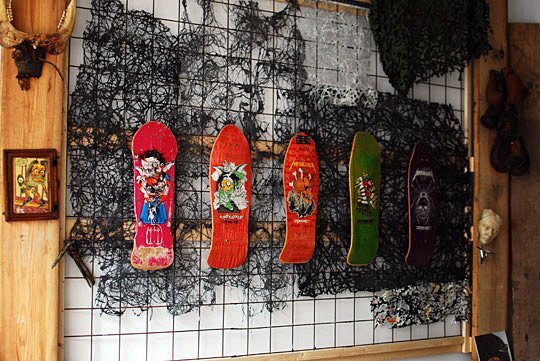 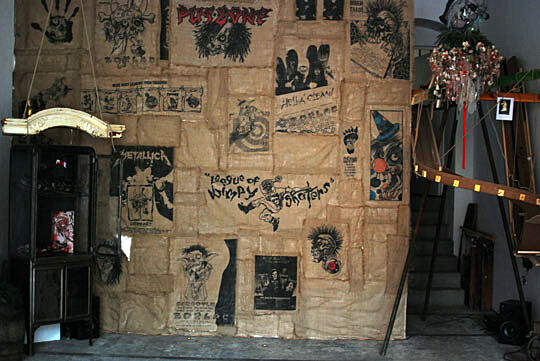 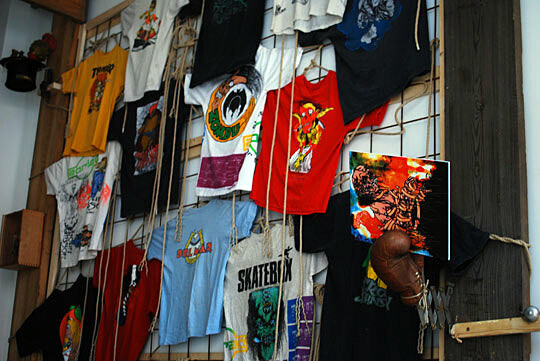 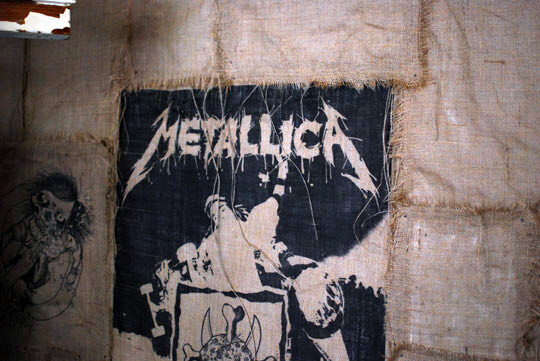 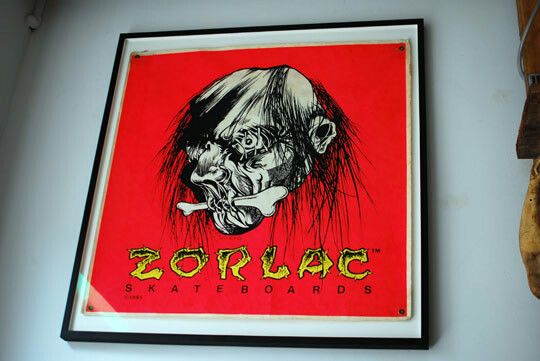 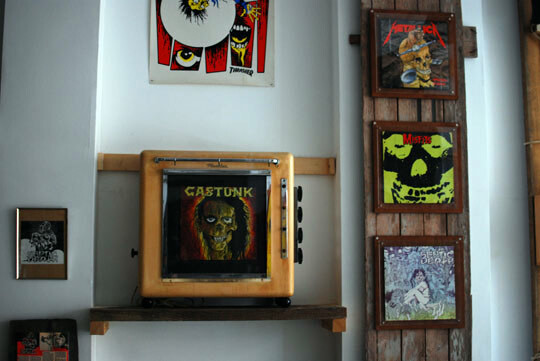 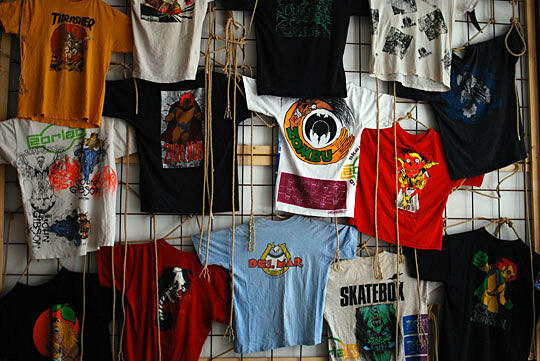 Included in the installation were some of Pushead’s most iconic work for the likes of Thrasher and Metallica, as well as artwork in the form of graphic tees, skate decks, vinyl record sleeves and even the original “Pushead” SB Dunk. 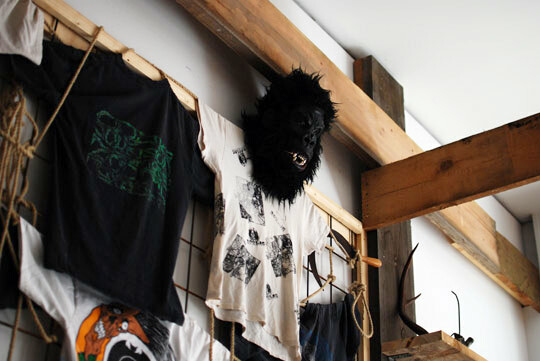 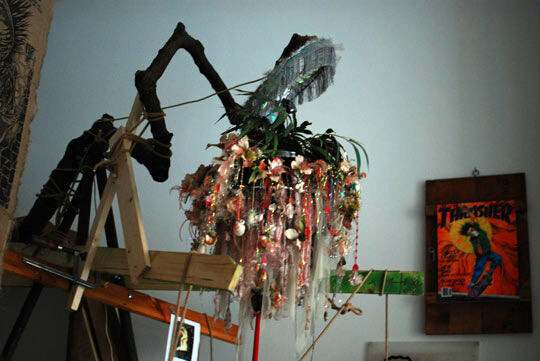 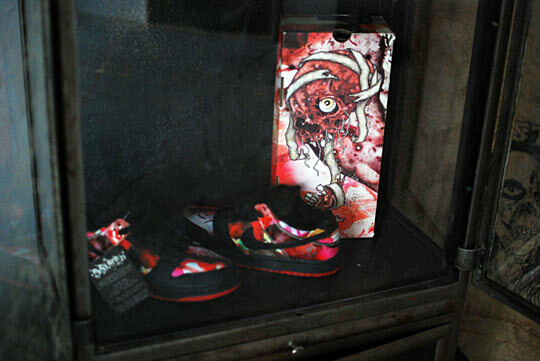 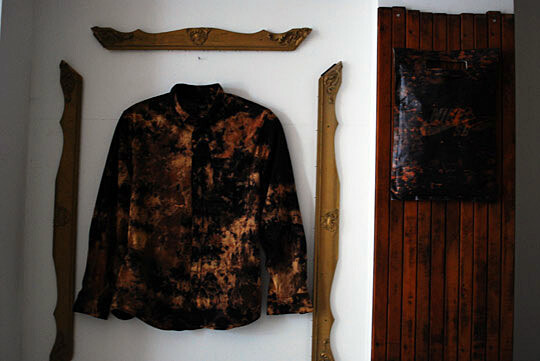 Take a look at some shots from the installation, as well as a better look at the “Bleached Pushead” and stay tuned for more info on the Fall 2012 release.